It’s summer time and the people in the Grove are a bit sluggish from the constant heat we’ve experienced these days, which unfortunately affects the creation of new songs. Planned though is to publish at least one song this summer, so there’s still some good stuff to look forward to. Super Smash Bros for Wii U and 3DS is hot right now and we have spent too many hours this summer coming up with new combos and strategies to be the last one standing on the platform. Ganon, Zero Suit Samus, Ness, Lucina, and Robin are some of our favourites. 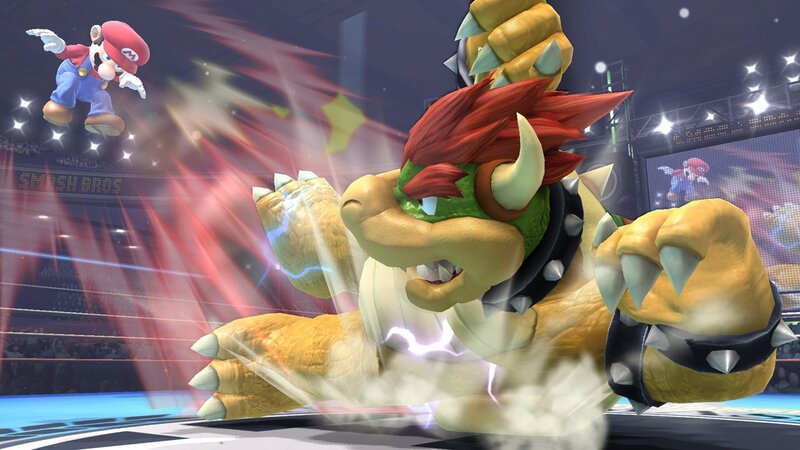 But no one beats Bowser.